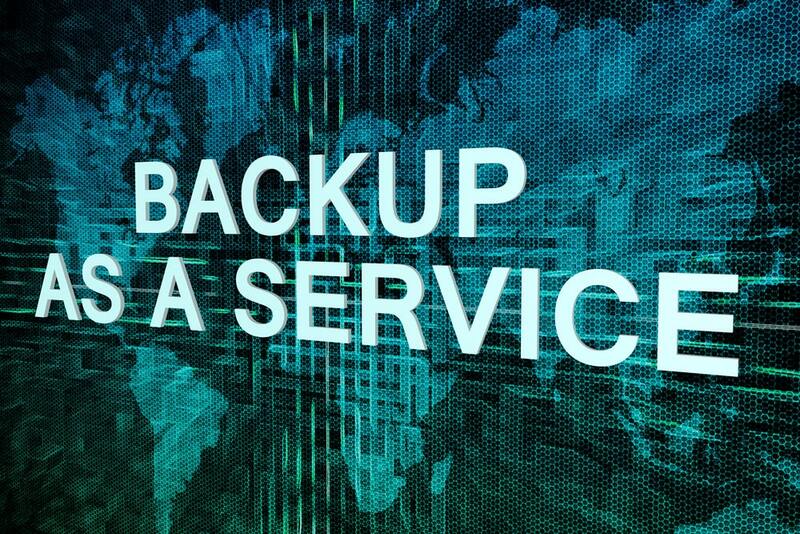 AkolagTech will assure your backup and recovery plan are in place. 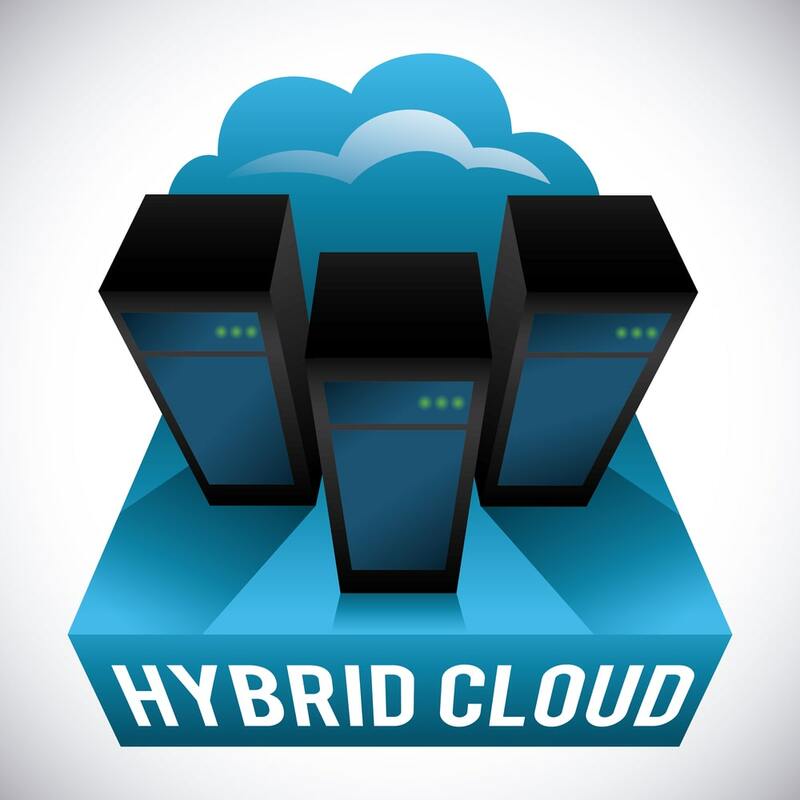 We provide high availability, data backup, and data protection and data recovery. We also offer security protection against ransomware, virus, malware, and other security threat. For more information about protectecting your important data click here or How secure is my important data? We help your company avoid service disruption, loss of data, downtime, and loss of revenue. 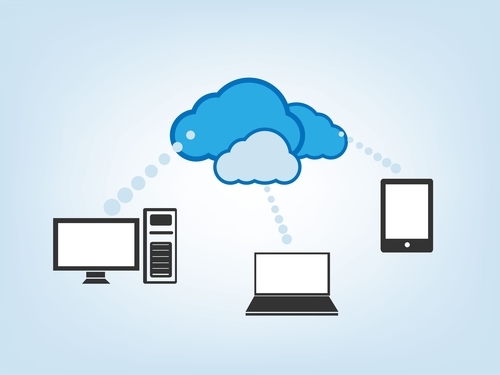 Cloud backup allows you to save the copy of your files in the cloud(online backup for easy recovery), you can backup offline locally and sync to the cloud whenever. This is a cheap and effective way of backing up your important files. Moreover, it reduces the cost of hardware and maintenance. How secure is my important data?